You know one. You probably know more than one. If you really thought about it, you might know a dozen or more, and wonder why men don’t get help. Men suffering from depression or another mental illness. If you know me, that’s one you know right there. Except I got help. Disclaimer: I am not a mental health professional. 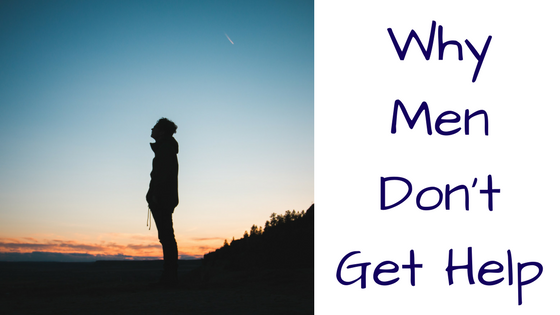 On this blog, I share my personal experiences and observations about mental and chronic illnesses. Personally, I am trying to live successfully with Bipolar and Familial Mediterranean Fever. If you or a loved one has a mental disorder or suspect that you might have one, do not delay in seeking appropriate professional help. Often lives depend on it. 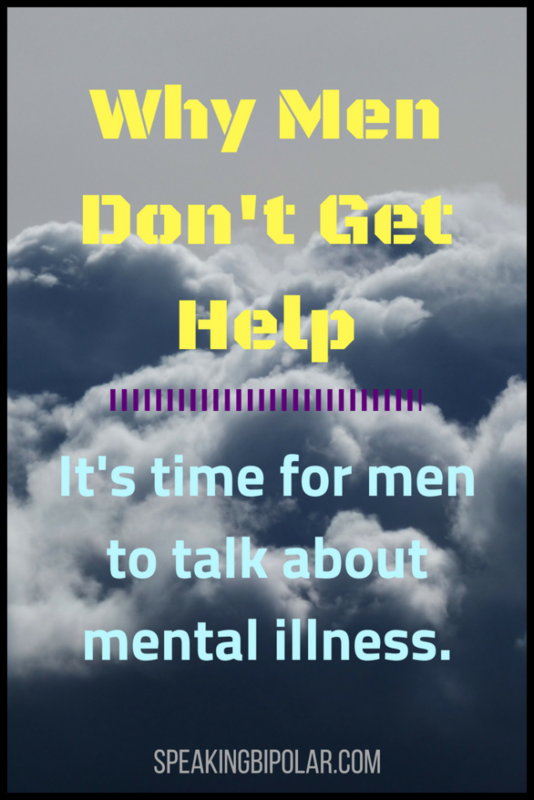 Often, even when friends recognize that a male friend or family member is dealing with depression or anxiety, no one is willing to talk about it. That is one reason why men don’t get help and something that must change. One in four people is living with some sort of mental disorder. Men are twice as likely as women to attempt and commit suicide. Yet, as much as 70% of suicide victims had some sort of mental illness but never sought treatment. That means the number of people with mental illness could be much higher. It’s similar to the whole asking for directions thing. In many cultures, probably most cultures, the man of the house is expected to be the head, the leader. He is expected to be the problem solver. He is the one everyone can go to when they need help. Raised with this mentality, most men develop an internal thought process that they have to solve their own problems. They don’t ask for directions because that would be admitting they need help. Men don’t need help (at least in this theory) so they don’t seek help. But they do need help. We all do, whether we have an illness or not. Men and crying are typically words that do not go together. Unless it is a funeral or a daughter’s wedding, most men are inclined to never cry. Think of the many men you know. How many have you ever seen cry? How many have you ever even heard of crying? Likely not many. Crying is a weakness. Men aren’t weak. Or so the world tells us, and that’s another reason why men don’t get help. If crying is a weakness, then getting help for a mental health issue is beyond the scope of reach. It would be the ultimate weakness. Not even being able to control one’s own mind and emotions is unforgivable. If that is how you feel, stop that thought process today. God would not have created people with the ability to cry if they weren’t meant to. Crying can be very cathartic and a natural way for your body to release toxins. It is never a weakness. This blog exists primarily for the purpose of letting men know that they are not alone. You are not alone. There are a lot of people dealing with emotional or mental illnesses. Many are men. There is no doubt that a lot of men that you know are facing this struggle, even though very few are talking about it. I personally know the ravishes of mental illness and the stigma attached to talking about it. Tell one person you are bipolar and suddenly you have no other identity. You are forever the “bipolar guy.” Anything you do after that is blamed on the bipolar. Yet, that is exactly why we should be talking about it. Consider this: Suppose you have 100 friends. Of those friends, one of those friends has a superpower and can fly. To the group, he will likely become the guy that flies or the guy that can fly. Now imagine that 24 other friends come forward and say they can fly. Suddenly, “the guy that flies” becomes much less specific. If 50 friends can fly, it hardly becomes a description worth mentioning. Mental illness is no different. The way to change the stigma is for men to come out of the mental illness closets and take ownership of their condition. The more men that do, the less mental illness becomes something to be feared. Unfortunately, most men are not talking. I am guilty of this as well. Although I was diagnosed with bipolar way back in 1995, it is only in the last few years where I am willing to tell people that I am. Now, other men come to me to tell me they have a mental health condition or think they do. My circle of friends is slowly changing. But, most men still don’t talk about it. They don’t even think about it. Panic attacks hit, and they deny it. They tell themselves that everyone has stress and anxiety. When that doesn’t help, they look for ways to self-medicate, often with alcohol. 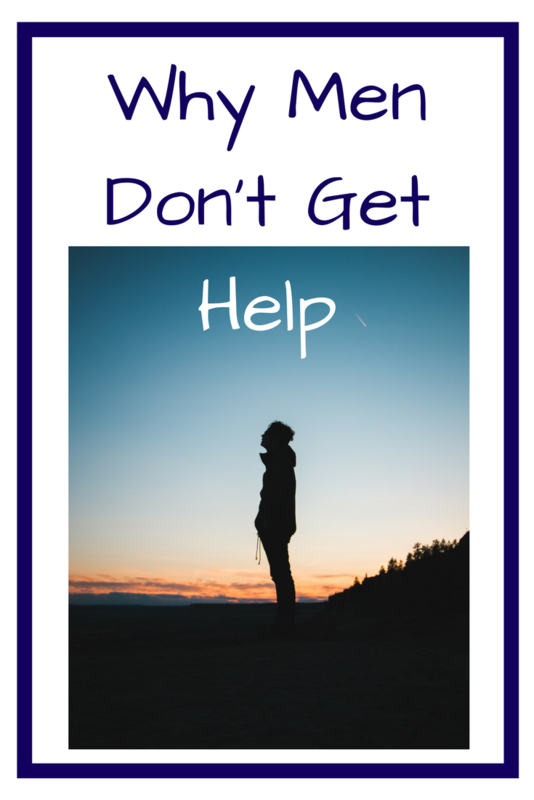 Alcoholism and other addictions are frequently a direct result of why men don’t get help. The real problem is often never addressed. 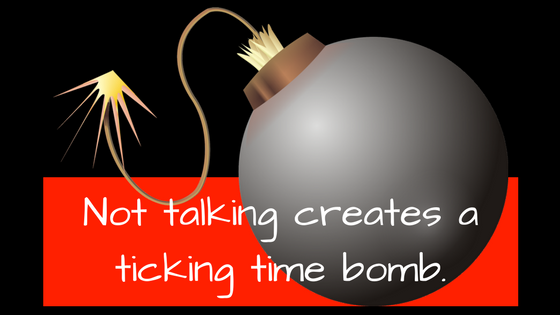 That problem is a ticking time bomb. Continue to ignore it, and it will explode. It’s only a matter of time. When it explodes, it will hurt a lot more than just you. Some years ago, a friend came to me because he thought he might have a mental illness. I tried to help as much as I could and to be available whenever he needed to talk. Frequently, I encouraged him to seek professional help and an effective treatment plan. In time, he stopped talking. I would try to bring up the subject from time to time, but he was unwilling to discuss it further. Some ignorant (trust me, I want to use a much worse word here) person told him that only weak people need medication. He let himself believe that lie. Feeling helpless, I pushed his concerns to the back of my mind. It wasn’t much later when I was at work one morning and my cell phone rang. My dear friend had been found dead that morning. He had taken his own life. That was the push I needed. He was not the first friend I lost to suicide, but I am determined he will be the last. Now, I am speaking up. I am bipolar, and not afraid for people to know that. If I can help just one person stay living, any shame people may try to put on me will be well worth it. In another post, I will share my own mental health. You can read some of the highlights on the about page. My close friends already know the highlights, but even they don’t know the daily struggles and irrational fears I live with. Please come back often and help get this conversation started. Together we can change the world. If you enjoyed this post, please share it on Facebook or other social media. Your voice is so important in helping bring others the courage to speak. Thank you so much for all you do. I’m so sorry that you lost a someone to suicide. It’s an especially painful way to lose someone. 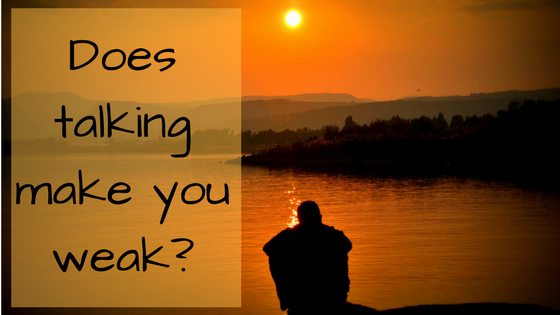 My own struggle with suicidal thoughts over the years is a big part of why I am now speaking out. Thank you so much for all of the support you are giving to this blog. I appreciate it more than you will know. Thank you. It’s still hard to think on, but I know I must because I don’t want to see this happen again, ever. You are so welcome. Your voice is vital to those who know your struggles–or like me, have family who struggle. In the short time I’ve been reading your work I’m finally feeling like I can approach my family member with some idea of how to be. You have just made my day, maybe my whole month. Sometimes I wonder if my words will touch or help anyone. Let me know how things go with your family member.